Time to train hard and eat healthy. 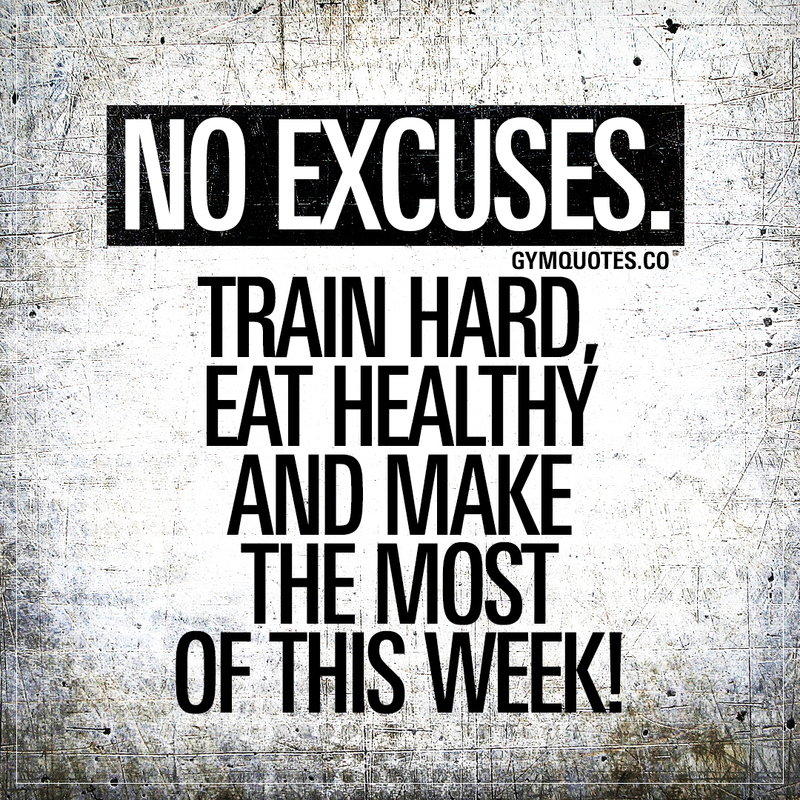 Get in the gym and train harder than last week. And no matter what.. Stay on your path and make sure you don’t make any excuses! This train hard quote (image and text) is copyright © Gym Quotes 2019.